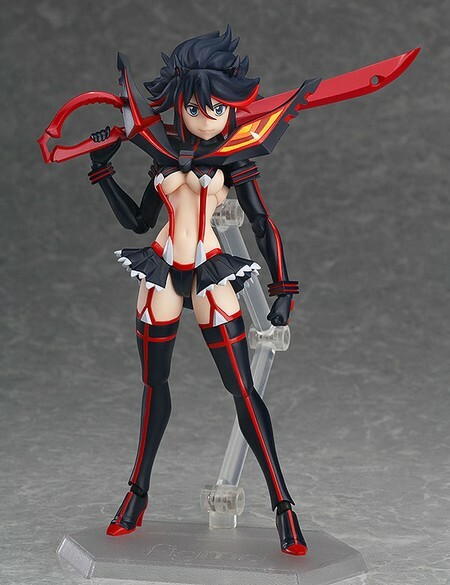 From the anime series Kill la Kill comes a figma of the main character looking to avenge her father, Ryuko Matoi! Sculpted by Masaki Apsy et producted by Max Factory, you will be able to act out a variety of different scenes. 3 differents expressions, her scissor blade, an articulation figma stand… and many other things to play with her, like you want!